Also, despite popular belief, "Only time will sober a person up. Drinking strong coffee, exercising or taking a cold shower will not help." So, if you're buzzing but think you'll be alright after a caffeine binge and frigid shower - think again. I've heard various forms of claims on both sides of this issue. That drinking coffee, doing exercise, a cold shower, eating greasy food, etc, will help one sober up faster. Also that nothing, other than time, will help. I can imagine that only time will help reduce one's BAC, which is the legal definition of drunkenness for the purpose of driving in most (or all?) locations. But my own experience suggests that a brisk walk, cold water, cold air, caffeine, etc, can help me feel less intoxicated. Are there multiple phenomenon at play here, which might lend credibility to both sides of the claim? Is there any objective measure by which some activity, other than simply waiting, can make one more sober? the condition of not having any measurable levels, or effects from mood-altering drugs especially alcohol. In a post, the National Council on Alcoholism and Drug Dependence has announced that mixing energy drinks (stimulants with a lot of caffeine) with alcohol (depressant) can lead to “wide-awake drunkenness,” where caffeine masks the feeling of drunkenness but does not decrease actual alcohol-related impairment. And as you already know caffeine is stimulant. Therefore, caffeine masks the feeling of drunkenness but does not decrease the actual alcohol-related impairment. In 2009, someone wanted to study the effects of drinking caffeine after alcohol. Mice were given alcohol followed by the human equivalent of 8 cups of coffee. After the caffeine they seemed more alert, but they were still much worse than sober mice at getting round a maze. Still skeptical because it is study about rats not humans, right? So, it is true that caffeine takes away some of that fatigue when you are sober. To show that you might believe you’re sober when you’re not, NIH studied American college students from 2008. They found out that those who chose drinks containing both alcohol and caffeine, aka energy drinks, were twice as likely to get hurt in an accident and more than twice as likely to accept a lift with a driver who was over the limit. This effect was independent of the amount of alcohol consumed. This is an early study on the topic in which the students choose their own drinks and reported themselves how much they’d drunk. It does illustrate how caffeine could fool people into thinking they're sobering up, and some of the potentially disastrous consequences. So far, I have showed that caffeine won't make you sober, what about any other activity such as exercise? The answer is also no! Your body takes a certain amount of time to metabolize alcohol. The time required (on average one hour) is dependent on the quantity of alcohol dehydrogenase, a famous enzyme, that is present. You cannot make this enzyme more abundant or more effective by drinking coffee, exercising or praying to any flying spaghetti monster; it won't speed up the process. More information and evidence in the post. Not the answer you're looking for? 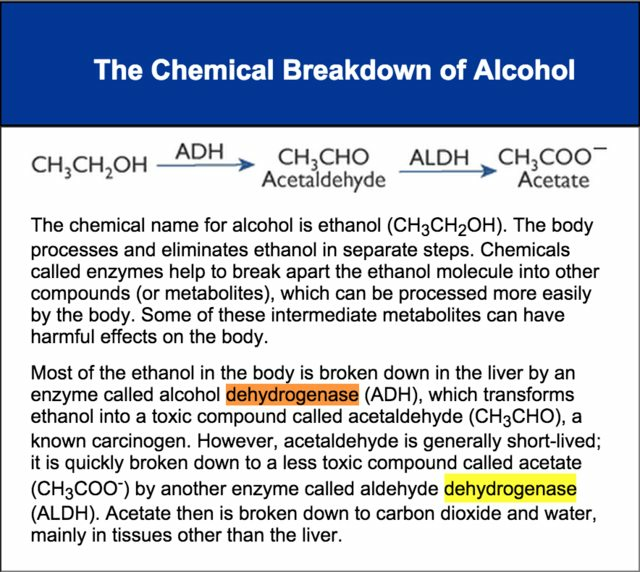 Browse other questions tagged biology alcohol . Does drinking alcohol and smoking marijuana at the same time cause any trouble?